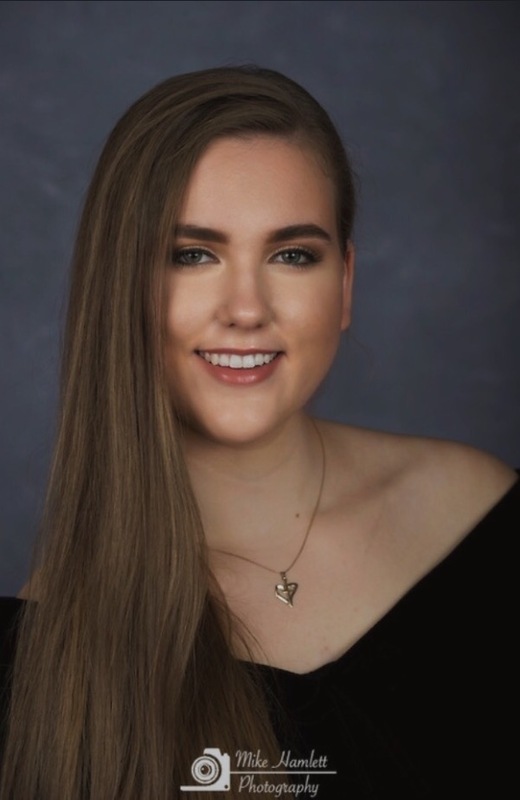 Senior Milena Bozovic’s essay was published on TeenInk.com. 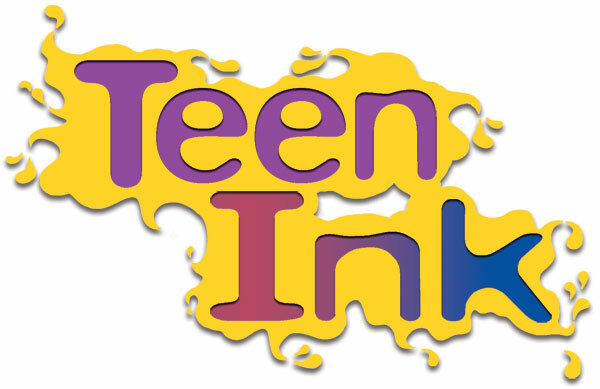 Milena Bozovic, a senior at Immaculate Heart Academy, accomplished something any high school writer could only dream about: publication on TeenInk.com! Milena’s love for reading is what influenced her love for written language. She has taken rigorous English courses at IHA since her freshman year: English Honors up to junior year and English IV AP this school year. “I love expressing my thoughts through words, so writing, both on analytical and creative levels, is something I love to do, whether it’s for an English class, something I’m working on my own time, or even just journal entries.” explained Milena. It is one of these English classes that sparked the idea for Milena’s published piece. After reading the novel Huckleberry Finn in Dr. Kenney’s English III Honors class, Dr. Kenney gave an assignment to write an opinion piece about whether or not schools across a country still coping with the presence of white supremacy should teach Mark Twain’s controversial novel Huckleberry Finn. It was based on Rebekah Shoaf’s article “Why I Wouldn’t Teach Huck Finn Anymore: Course Design as a Sociopolitical Act.” After seeking advice from Dr. Kenney, Milena decided to submit her homework assignment to Teen Ink. Milena did not expect much from the submission, since writers were rejected all the time. However, a few weeks later, Milena received an email notifying her that her opinion piece had been selected for publication on Teen Ink‘s website, and that it was also being considered for print publication in their magazine. Milena is extremely grateful for Dr. Kenney’s steady support throughout this whole process. She explained, “She has encouraged me as a writer and as a thinker, instilling in me confidence that my work is worth being seen.” Milena will continue learning from Dr. Kenney this year in English IV AP.